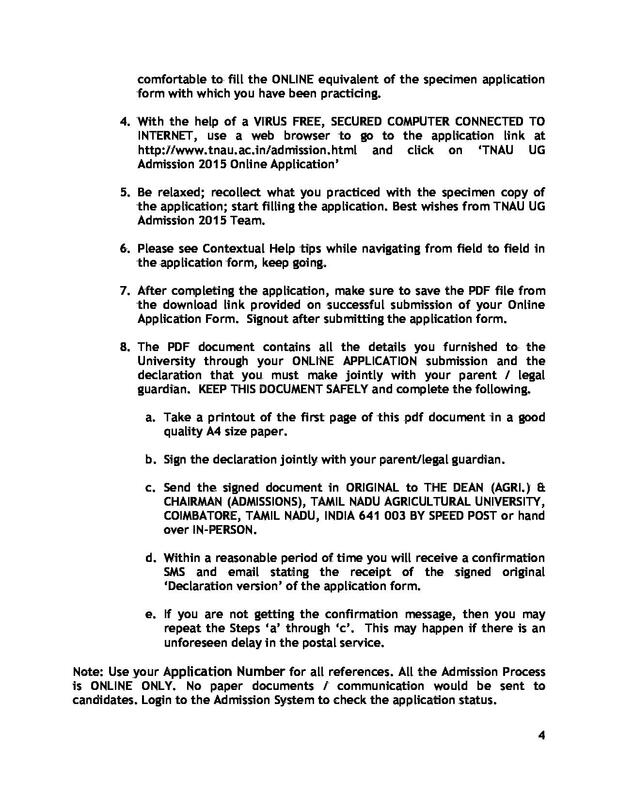 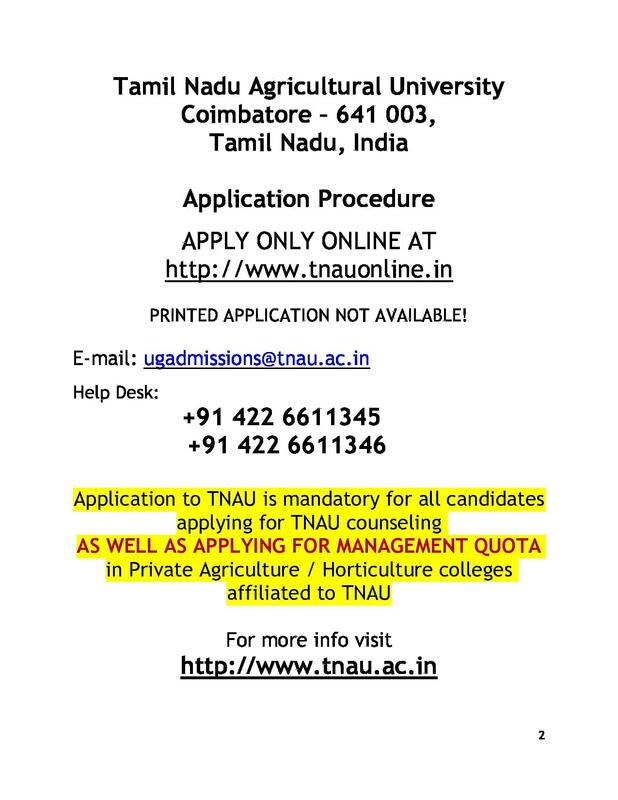 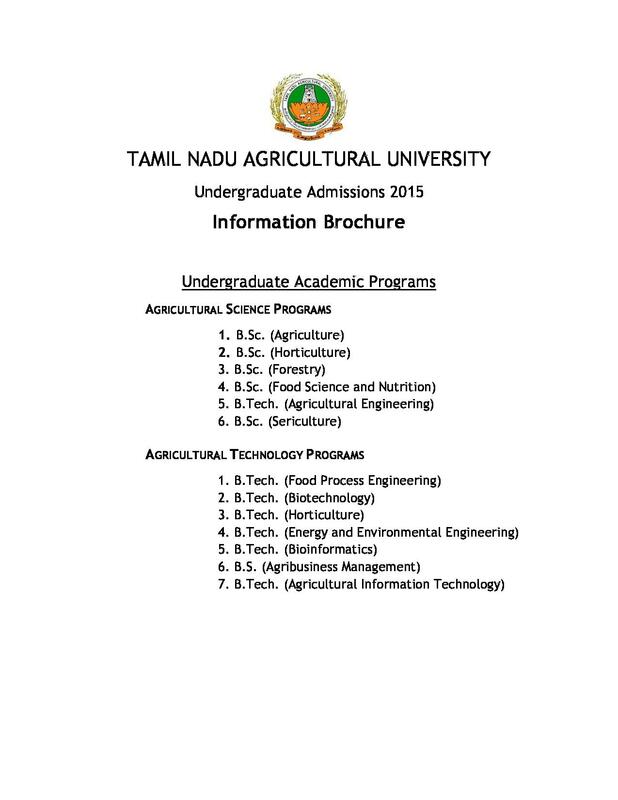 Hi Priya, You will get the information about Eligibility please contact on this no. 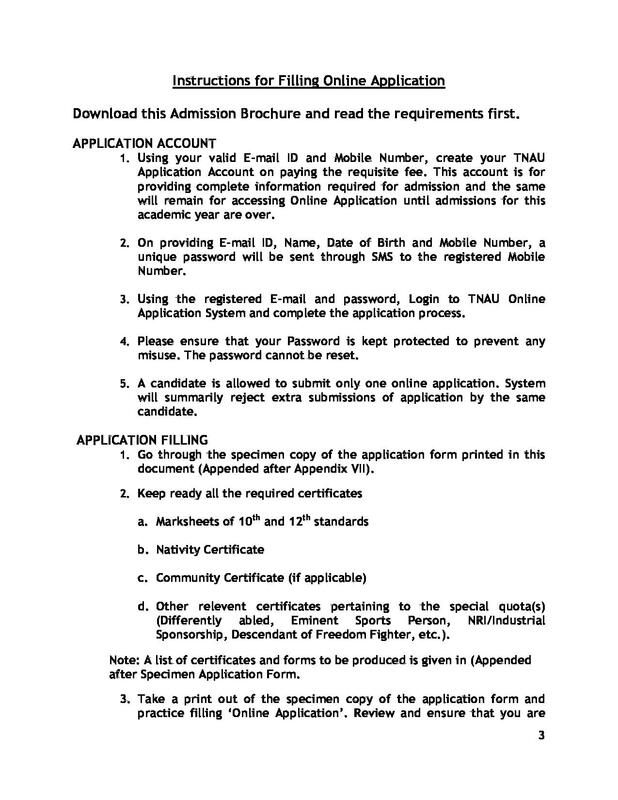 04254-222010 , 222398.
i need to know about the Eligibility Criteria for M.Sc Forestry ? 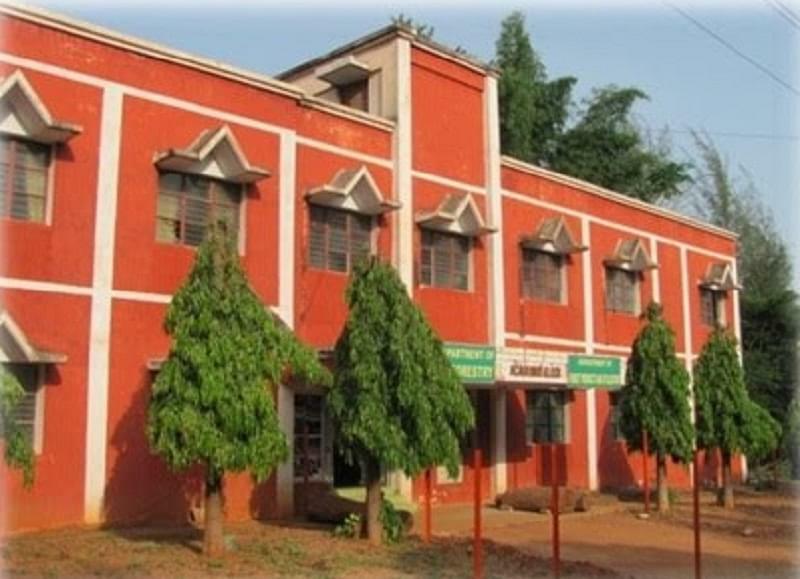 Hi Vijay. 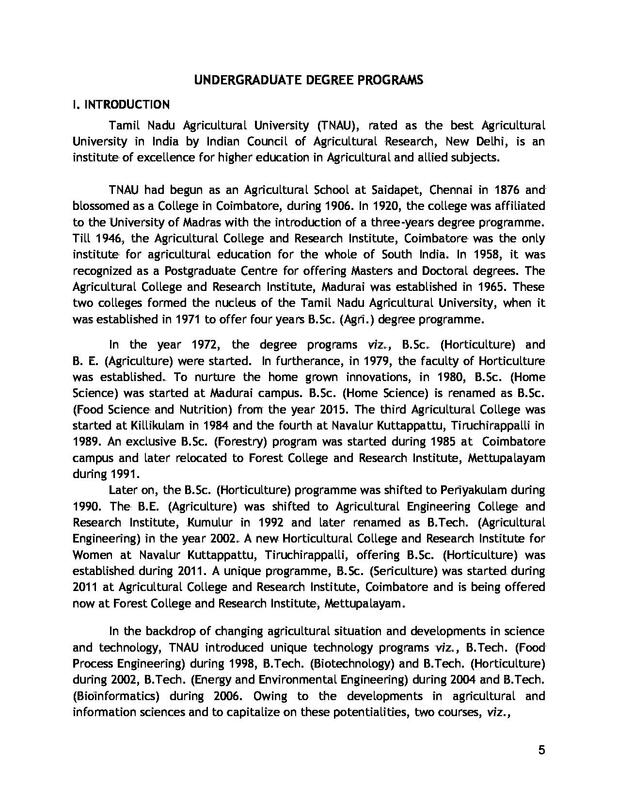 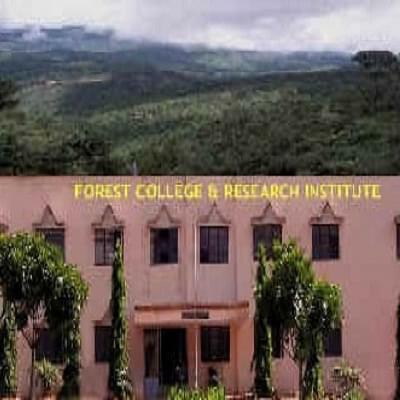 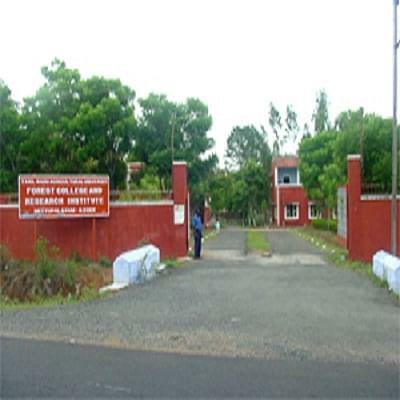 for admission in M.sc.forest, candidate must hold bachelor’s degree in relevant subject.